Partnership is a very important thing. Life is a journey, and a difficult one at that. Hard work and consistently doing the right thing will lead to a life full of significance and success, but as Psalm 34:19 says, even the righteous man will have troubles. 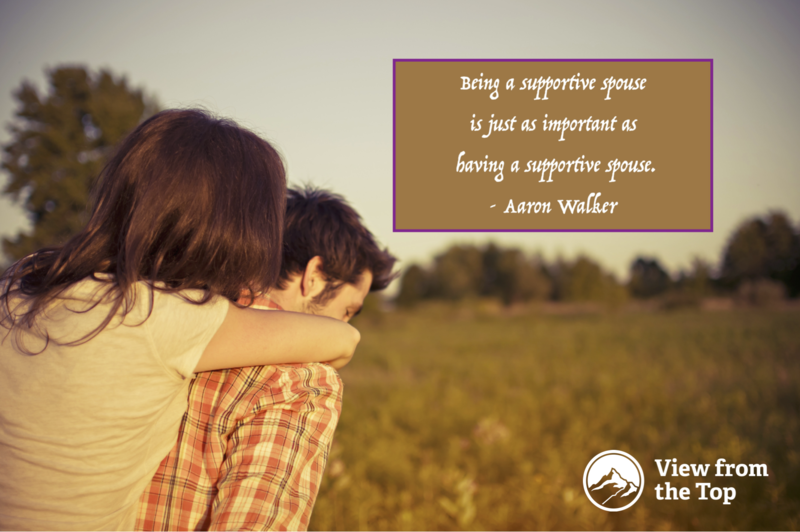 One thing I know about troubles from my own experience is that no matter how bad things get, having a supportive spouse greatly lessens the burden. Leadership is a topic that is usually discussed in a business or work context, but today I want to talk to you about leadership within the family. Let me share my thoughts with you on how you can be a ‘Servant Leader’ in your family. 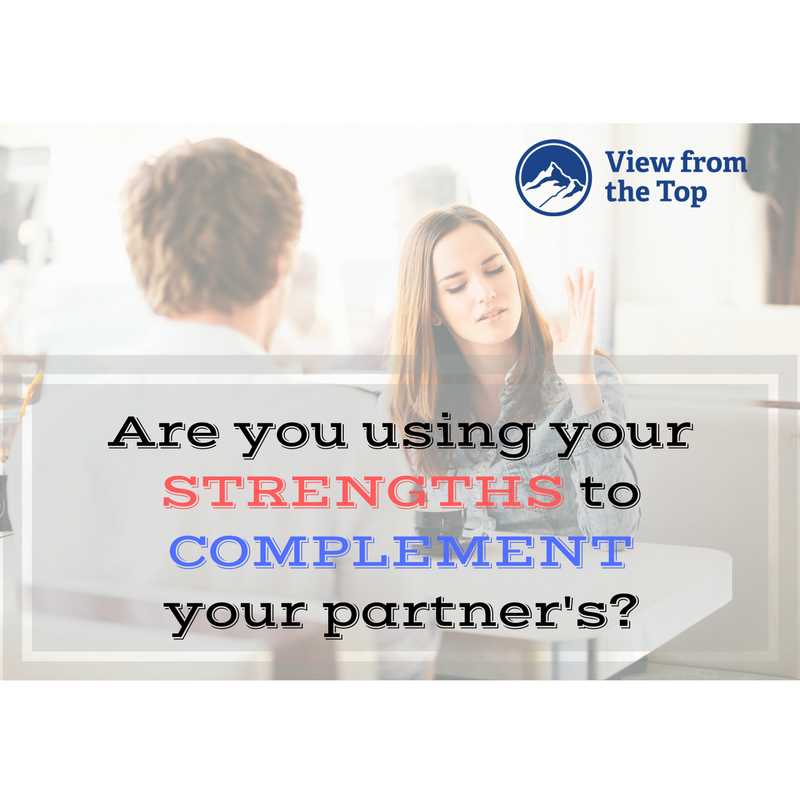 The word ‘Servant Leadership’ makes some of us uncomfortable because it sounds like we are being asked to act as a doormat for other people or as if we are being asked to play the role of ‘the nice guy’, who is weak and taken advantage of by everyone. Servant leadership is about being a real man. It is one of the most powerful forms of leadership where you serve your family with unconditional love, going the last mile for your wife, exercising authority with compassion, putting your family’s needs ahead of yours, taking leadership decisions without thinking about your own agenda, doing the right things that need to be done and leading your family to a good place. Invariably, the aftermath of a jealous rage is ugly to say the least. The anguish and torment we put ourselves through are immeasurable. We ask ourselves irrational questions that are hypothetic in nature and expect logical answers to surface as a result of this inner dialogue. We attempt to rationalize our thoughts, and we banter back and forth hoping for a solution. We often compromise our character mentally, rationale sets in, but more often than not we make the best decision. However, there are times when craziness sets in. I’m talking this inescapable fit of rage like the Looney Tunes have arrived. What then?